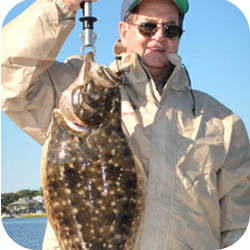 Get together & go fishing looking for the big prize! Nothing beats the thrill of having a big fighter on the other end of the rod. 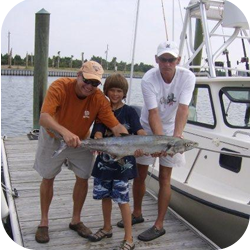 Leave the expenses, hassles and worries of owning a fishing boat at the dock, and head out with one of our local boat captains to fish the bountiful waters of Cape Lookout, Bogue Sound, Big Rock and the Gulf Stream.